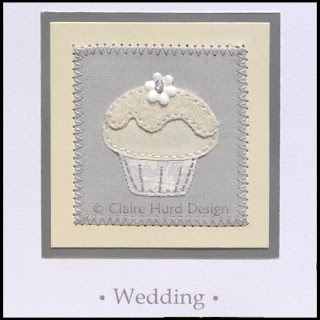 With my mind very much on weddings at the moment and having just gone through the arduous task of cupcake tasting (someone had to do it!) I thought it was about time I introduced a wedding version of my cupcake greetings card. 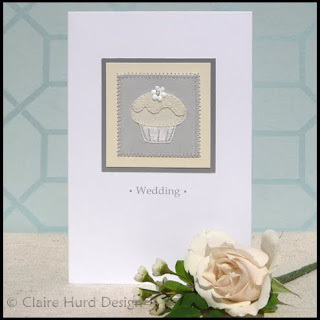 This card is blank inside making it suitable for wedding congratulations, wedding acceptance and also wedding invitations. It is now available to purchase from my online shops including my new Facebook shop. 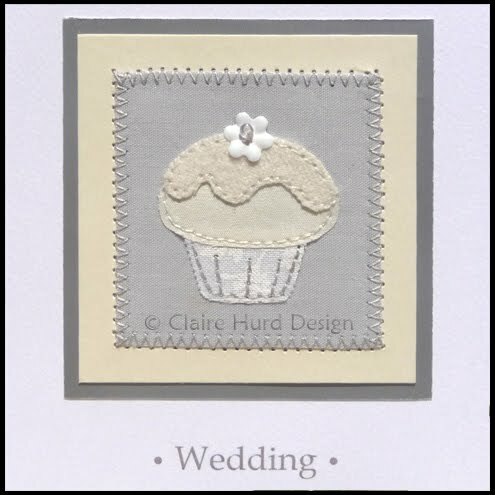 If you would be interested in me designing and making a personalised version of this card for you as wedding invitations then please email me at studio@clairehurd.co.uk and we can discuss your requirements. 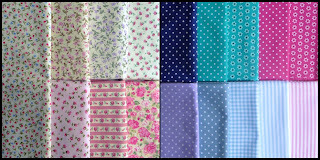 Remember my new fabrics which I blogged about way back at the beginning of April? 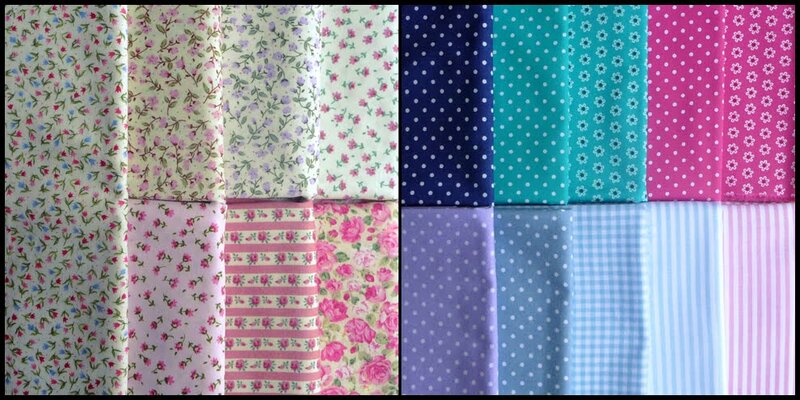 Well, I now have two more gorgeous fabrics to add to my collection. My Mum kindly bought me these two beautiful limited edition Liberty print fabrics back from the V&A with her. Aren't they lovely? I will make good use of them ..... soon. But first I think I will just treasure them for a while! 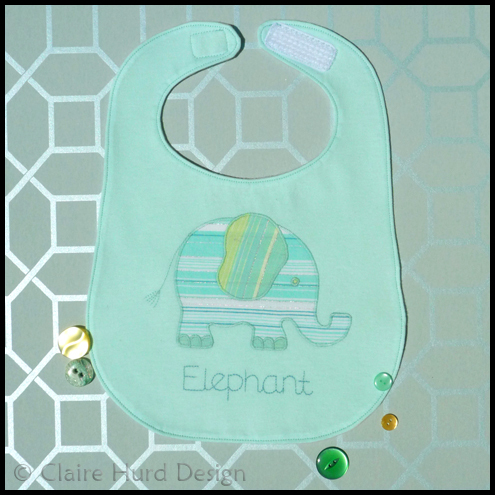 My personalised appliquéd elephant baby bibs seem to be going down well. In response to this I have created a new soft aqua version suitable for both boys and girls alike. I have also introduced a new size so the bibs are now available in small and large. I have noted the measurements online and shall be doing some baby testing this weekend to be able to suggest age ranges for these two sizes. 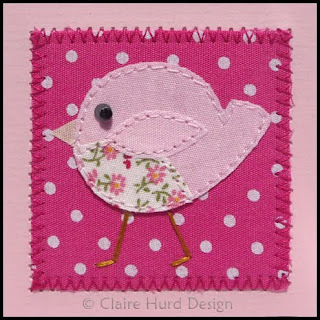 Due to customer interest I have created pink and blue versions of my baby chick card. 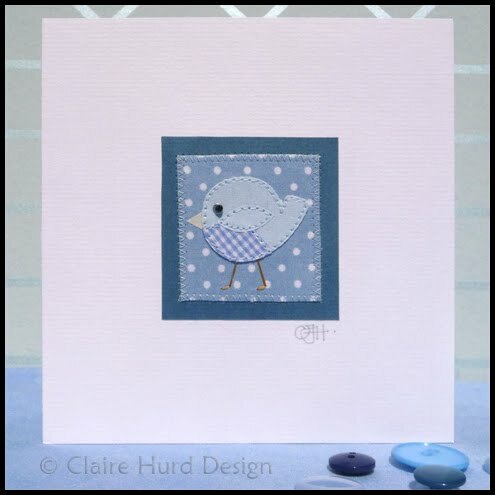 These new cards would be perfect for birth announcements or new baby congratulations. These cards are now available in my online shops including my new Facebook shop. 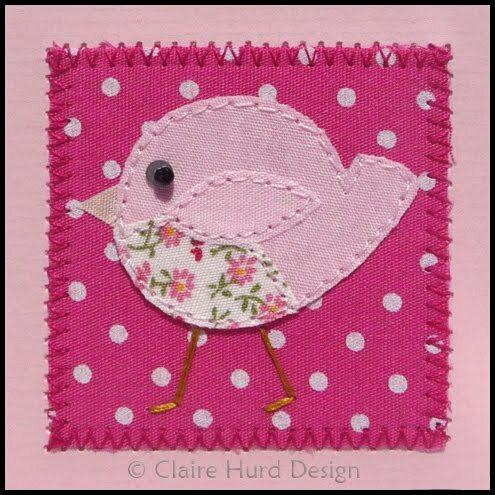 This little fabric baby chick has been carefully appliquéd to a polka dot fabric base. 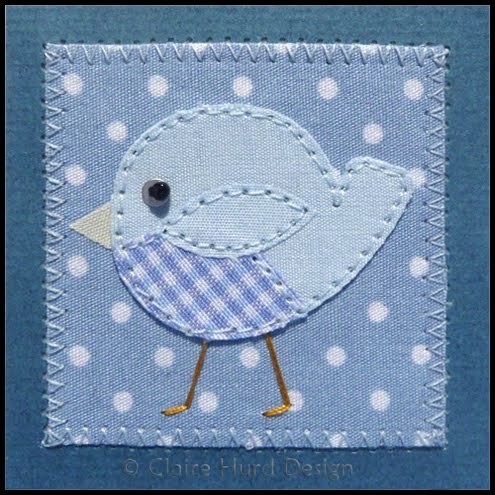 The chick has been finished off with a bead and sequin eye and hand-embroidered legs before being mounted on to a co-ordinating coloured paper square. 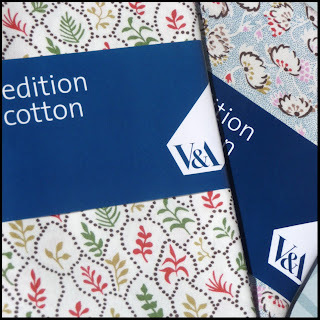 The completed motif has been applied to an off-white card base with a pale ivory paper insert. The card is blank for your own loving message. The card measures approx. 13.5cm x 13.5cm and comes cellophane wrapped with a matching envelope. I had seen button hearts similar to this when out and about and thought it would be the perfect way to show off some of my much treasured inherited buttons. It was really simple to make with thin coated wire simply threaded through the buttons and then shaped. The hanging ribbon at the top is just looped through the wire at the back. It is now hanging on the bathroom door in our house and makes me smile each time I see it. 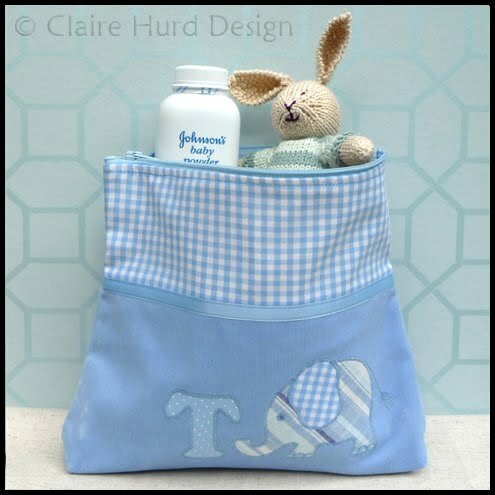 I have just listed this lovely baby blue personalised wash bag in my shops. This carefully handmade wash bag is decorated with an appliquéd elephant motif and personalised with the initial of your choice. This bag is perfect for packing away baby's toiletries for a trip away or for putting in your changing bag to keep all of those everyday essentials to hand. Click HERE for more information and to purchase your own baby wash bag. With no children of my own I was a bit short of appropriate accessories to include in my product shot. Then I remembered my lovely knitted bunny - isn't he gorgeous! He was made by the lovely Louise of Boo-Biloo, check out her Folksy shop for more beautifully handmade toys. 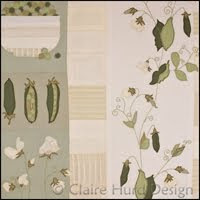 I have just set up a shop on my Claire Hurd Design Facebook page. 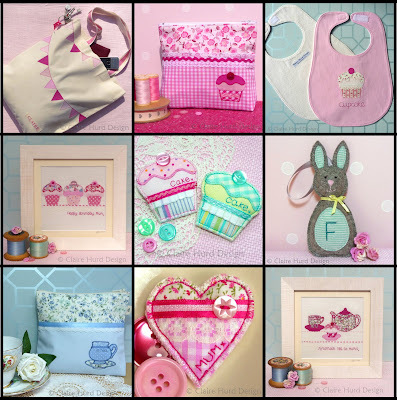 I have had a few enquiries recently about purchasing my designs and products without having to create a Folksy account. I hope that customers will find this new shop easy to use and will enjoy having an simpler way to buy direct from the maker. I would love you to take a look (by clicking here) and let me know what you think. 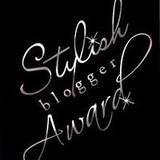 My next step is to get a shop up and running here on my blog. This will be a little more involved to set up and may take me a little while. Please bear with me and I hope to share it with you soon. 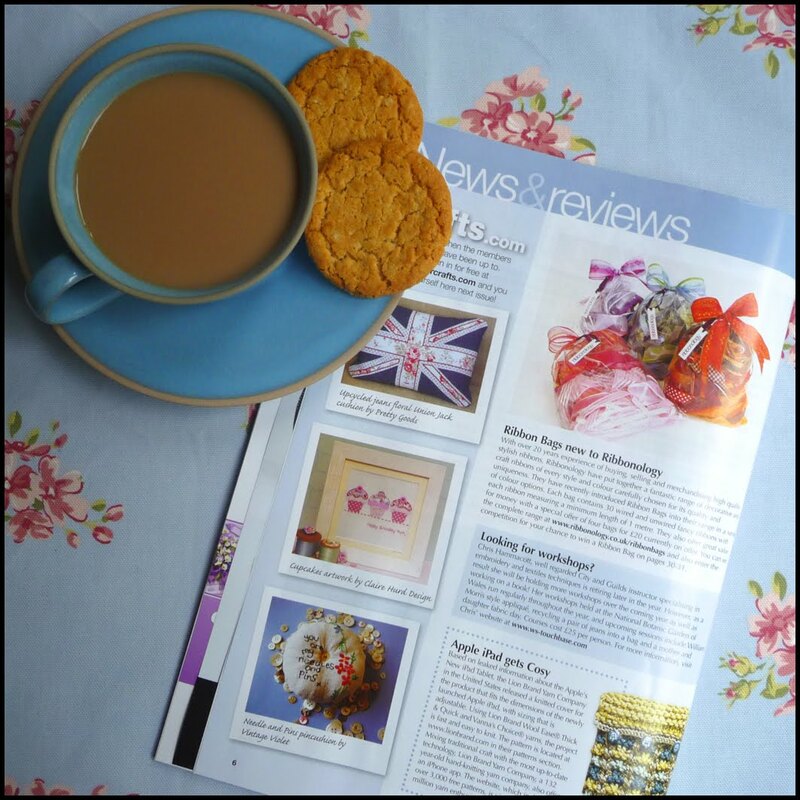 I am really excited to share my news with you today - Claire Hurd Design has appeared in print! 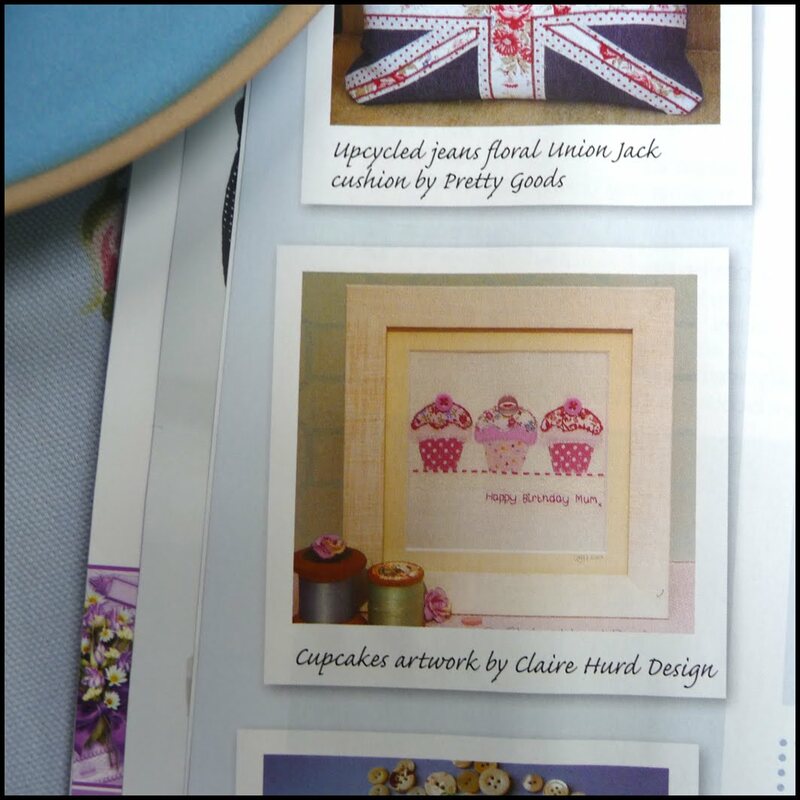 Turn to page 6 of the current issue of Popular Crafts magazine and there is my personalised cupcakes artwork! As you can imagine I am very happy. It is a great issue too with some of the designers I follow online also featuring - I am in very good company. Hopefully there will be more of this to come in the future. It is great to see that all of my hard work is worth it and my designs bring enjoyment others.